Rainy days are here, and yet we still do a lot of traveling on weekends. I have been trying to get a handle on the sheer amount of stuff that I have now and find better ways to pack and carry it. So I found myself cruising online shops looking for a suitable bag to pack all my clothes in. The thing is though, I wanted it to be waterproof or at least, water resistant. After finding a few prospects, I stumbled upon these foldable duffel bags at Zalora which are from a new local brand called DufflersMNL that seemed to fit all of my requirements. Even though it almost sounded too good to be true, I got two duffel bags stat. As it turned out, my very first chance to use the bags came immediately after it arrived on one of the wettest weekends we've had in a while. I took my new burly duffel bags from DufflersMNL (aka "duffle", but more properly spelled "el") during our weekend staycation at Azumi Hotel and tested them while running through errands and stashing them in the rain last weekend. Find out the pros and cons of this product by reading below. 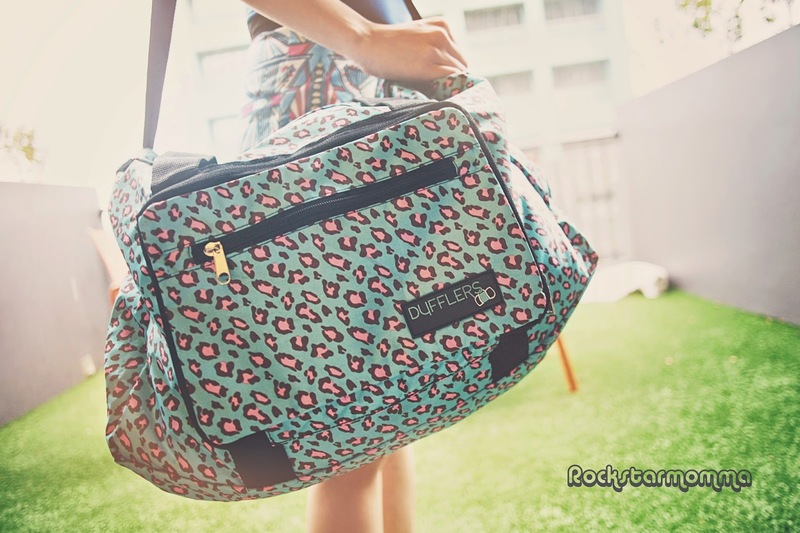 This duffel bag is definitely the perfect getaway bag! Whether you’re traveling out of town or abroad, going to the gym, shopping and in need of an emergency bag, Dufflers got you covered! Hint: So far it's awesome! On top of all that and icing on the cake, it amazingly folds into a size of a notebook when collapsed. 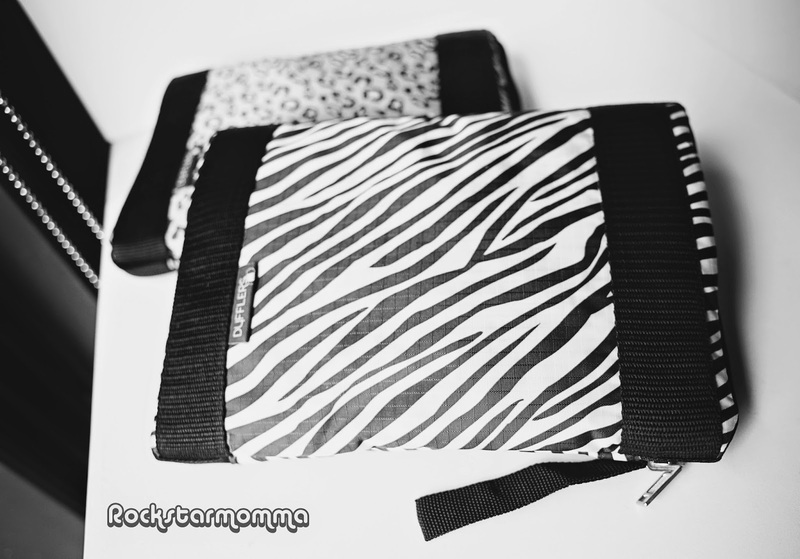 It has many carrying options; you can wear it as a hand bag, gym bag or shoulder bag. 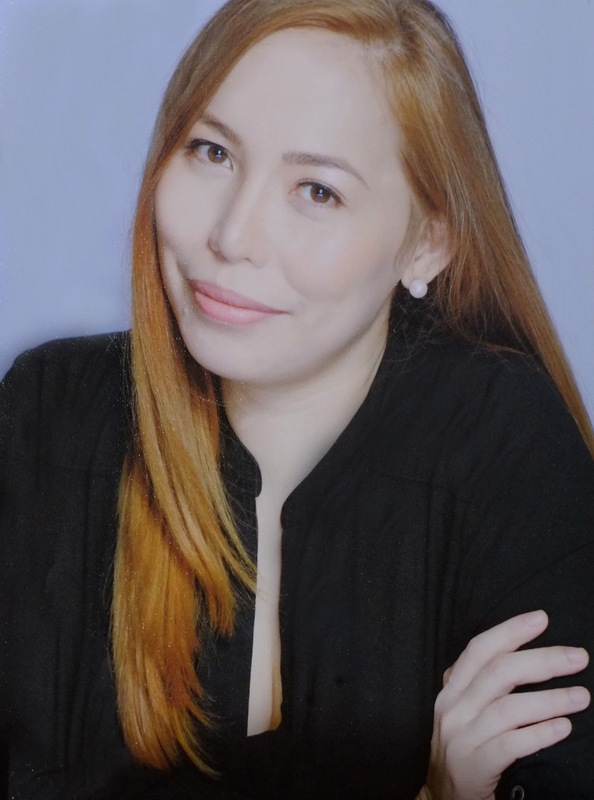 The brilliant "fold, zip and go" concept is that it’s a single piece of compact bag used to carry other stuff like "pasalubong" and shopping hauls from your destination. It's a foldable duffel bag that is made of lightweight material, with a comfortable shoulder pad and a few extra nice pockets including side pockets and zipped closure. The external zipped front pocket and two side pockets can be quite handy when you are on the move. Grab handles and adjustable shoulder straps make it better than a standard dry bag whether indoors and outdoors on foot. The world of fashion extends to the best duffel bag too. There are many fab designs to choose from, and they also have a backpack in the same series which I also like to try. It is made of Nylon which makes it water, tear and fire resistant. So yeah, it's a tough one and it can survive all kinds of weather. It is ideal for traveling because it’s very roomy and spacious. I managed to carry our clothes for two days, monopod, netbook, AC adapters/chargers, my kikay kit and first aid kit. You can simply wash it with cold water then gently scrub using a soft brush & detergent, and then rinse. It is durable and really sturdy. It can fit a few days’ worth of clothing and other stuff. With its material, I'm pretty sure it is made to last and will outperform any average duffel bag on an adventure travel or road trip, and even trips out of the country. 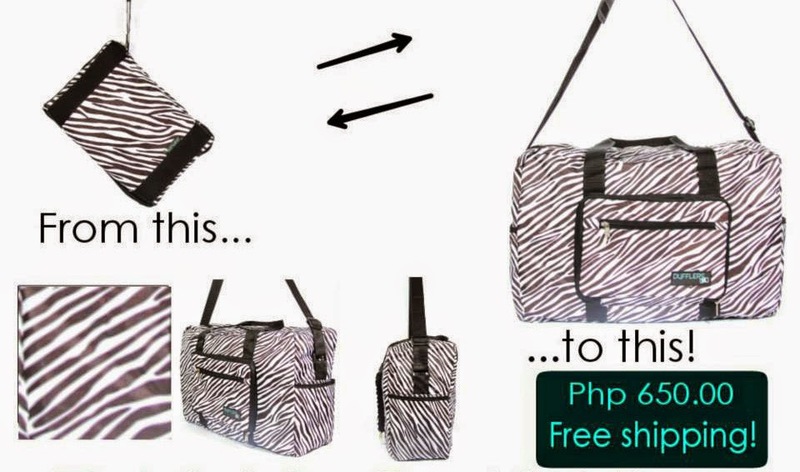 At Php600- Php650 retail price, this is definitely the cheapest duffel bag around. Good value for money which gives the convenience you need at a value that will leave plenty of leftover spending money for your next trip. Doesn't fit super long items like tripods as well as others I've tested. Water resistant, yes. 100% Water proof, no. Though the nylon material is obviously waterproof, the stitching holes around the zippers will let water drip in over time. I'm talking of heavy, torrential rain for several hours here, so a quick downpour won't be a problem. Overall, I love this duffel bag for its concept, build, quality and for having just enough well thought out features to be useful. I'm pretty sure I’ll be using this bag for years to come, it just works. There’s no fluff on this duff. For a traveler or even sports enthusiast who is constantly on the move, this is your new best friend. It's very easy to order online via DufflersMNL's Facebook page, Instagram (@DufflersMNL) or Twitter. You can also order online at Zalora. Hope you find this review helpful. 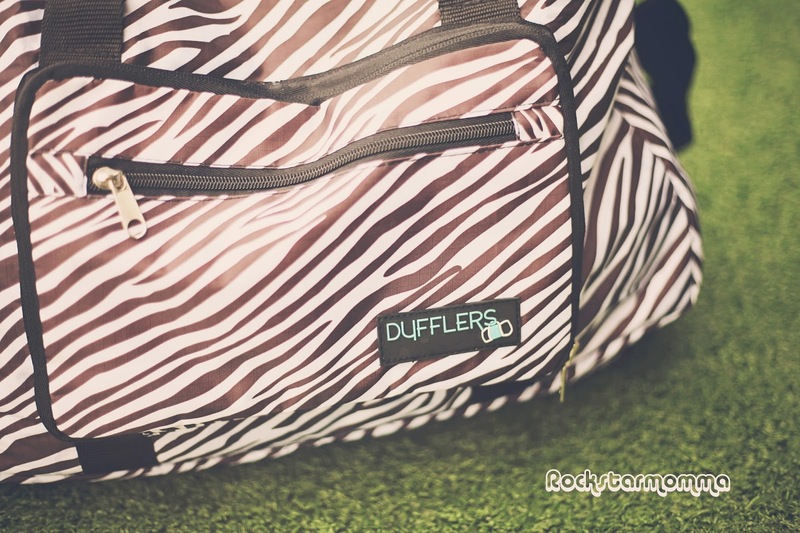 To check out this awesome duffel bag for yourself, go to DufflersMNL's Facebook page. You will not be disappointed. Nice Bag for traveling and going to the aerobics.. Love it..
A must haves! I love this bag! Cool bag! That would be perfect for my sleepovers! What a fantastic bag! Lots of features which are definitely worth the amount of the bag! I love it! great value for money, cool and it really looks durable! bag looks cool and great for travel without the excess baggage and looks very durable. Great for travels. nice bag to lug around on short travels or overnight trips. Looks fashionable, durable and affordable. What more can a girl-on-the-go want? I like this, cool bag. This bag is the bomb! I'd definitely want it in my bag so that when I buy something in the malls, I can just use it to put in the items that I bought without using any plastics. 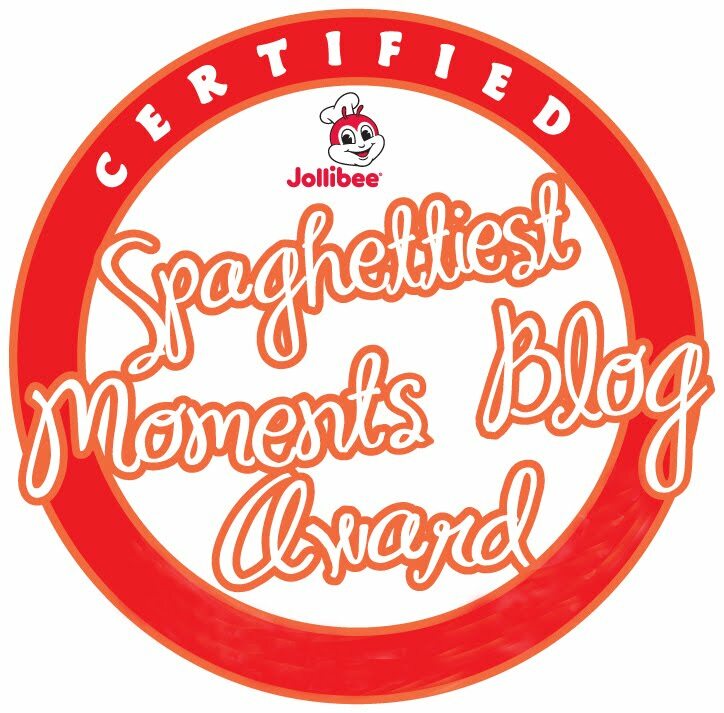 I'd definitely love to win this. The animal prints are so stylish! Super love how stylish and gorgeous this bag is! Its perfect to pair with any outfit!! Love it! very practical and classy. this is definitely a must have! This bag is LOVE! 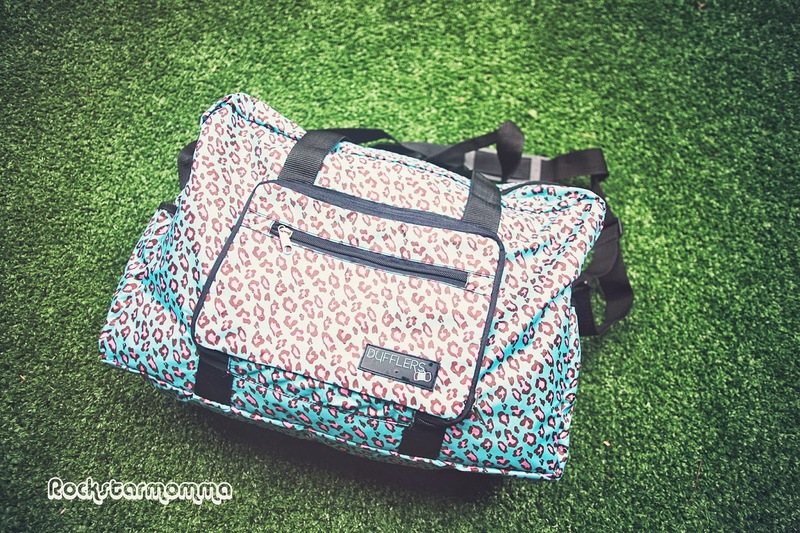 It's perfect for a mom like me, spacious perfect for a family getaway plus it's also multi-functional! Love it! This bag is ideal for holding all my stuffs. Wow, this bag is very amazing. from small turns into big and very useful. and most of all very affordable.. a must have when we wants to travel. This is very convenient for students like me who carry a lot of stuff and when travelling out of town. Like! Really handy and practical, with nice animal prints. I want the one with zebra stripes. Perfect bag to bring on short travels. :) It's spacious enough and it looks quite trendy too! 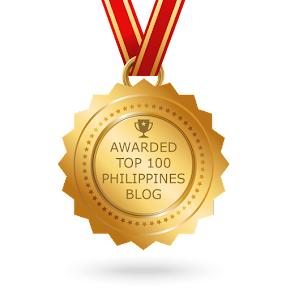 Thanks for the review, i hope to win this wonderful giveaway! Nice bag. Perfect for weekend getaways. Really useful plus fab and stylish bag..